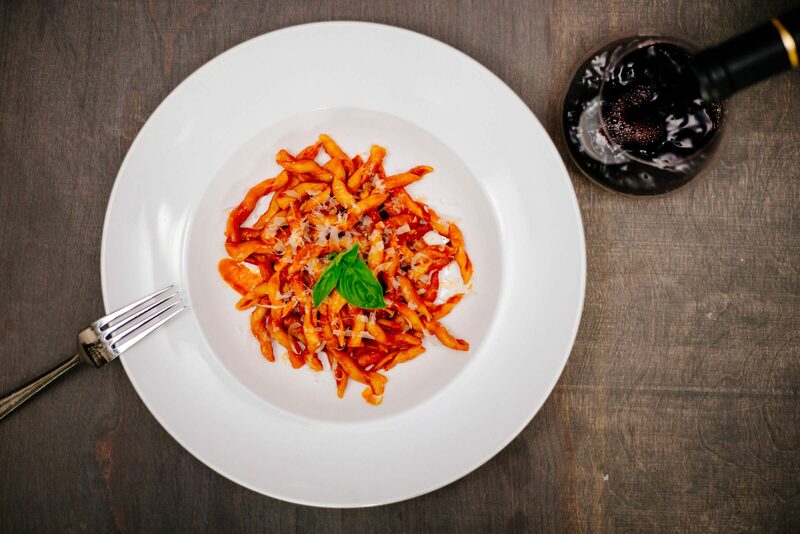 Looking for the best Italian recipes this summer? 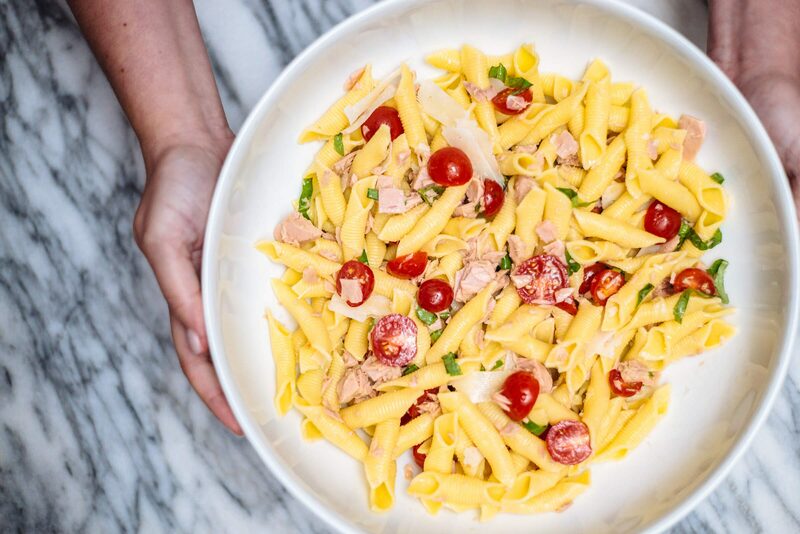 Get the top summer recipes that have been acquired and inspired from all across Italy. 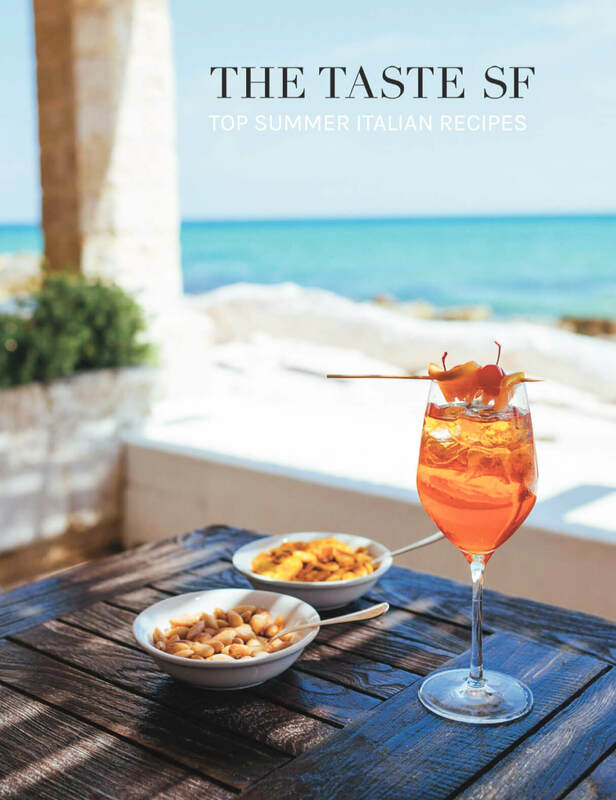 Including recipes from Italian grandmothers, our famous lobster pasta recipe, and one of our favorite and most popular Italian cocktails that we drink all summer long. Just sign up below to unlock the book for free! 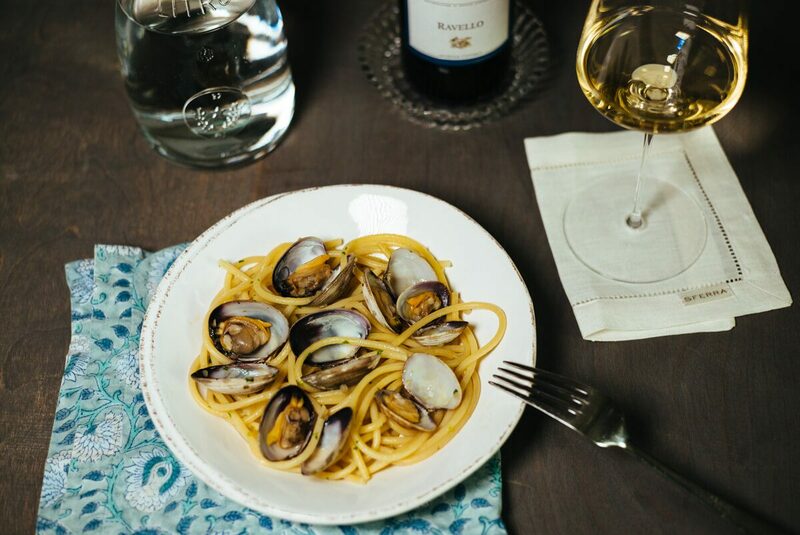 The pasta with clams recipe is to die for! 5 stars!